Walter Maxwell Hudson (died 1970, aged 66) was a Duncan businessman who also served on Duncan City Council. He is associated with several historic buildings in downtown Duncan, including the Hudson Block, 101 Craig Street and 187 Kenneth Street. 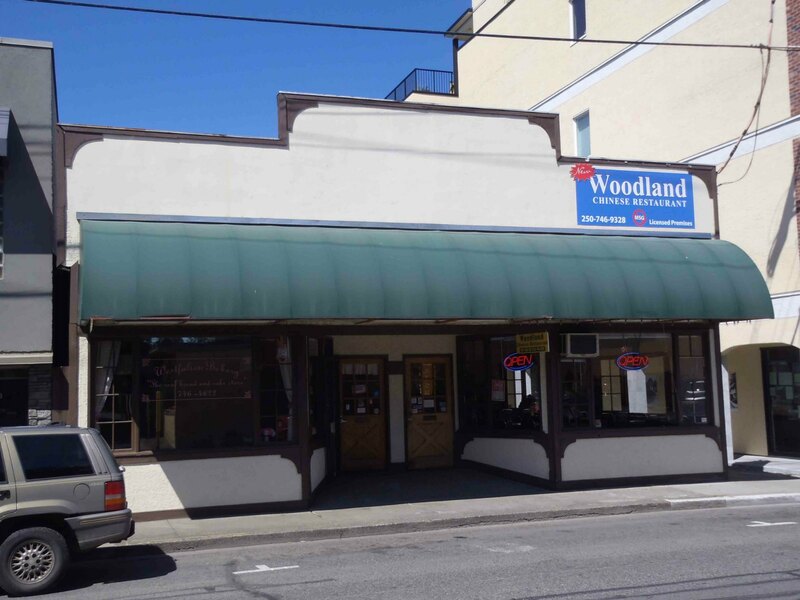 187 Kenneth Street in downtown Duncan, B.C. This building was once a bowling alley. It was once owned by Walter Hudson. “Former Duncan businessman and alderman of the city, Walter Maxwell Hudson, died in Cowichan District Hospital Friday at 66 years of age. Mr. Hudson was born in Cumberland and came to live in the Cowichan Valley in 1930, when he first operated the Greenhaven Cafe. 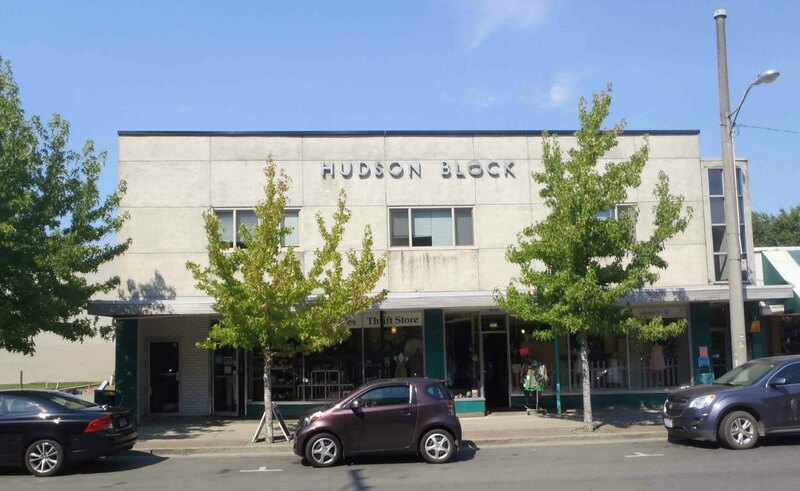 He later bought and refurbished the building, which now known as the Hudson Block. His next business enterprise was Hudson’s Hardware, which he sold when he retired in 1963. Mr. Hudson was a former alderman for the city of Duncan and an honorary member of its fire department. He was also active in other community affairs; a member of the Duncan Rotary Club, Temple Lodge AF & AM, Maple Bay Yacht Club, Cowichan Golf and Country Club, Cowichan Rugby Club and Sunset Chapter, No. 44 Order of the Eastern Star. Surviving Mr. Hudson are his wife Agnes; a son, Byron, at home, and a daughter, Mrs. Eric (Barbara) Duncan, who has returned here from Hawaii; one brother, Wilbur, Comox; a sister, Mrs. Alex Davison, Ucluelet. Do you want to leave a comment or ask a question?